Whether you need to maintain your pipes or have a plumbing emergency, finding the right plumber for your unique needs can seem like a huge hassle. 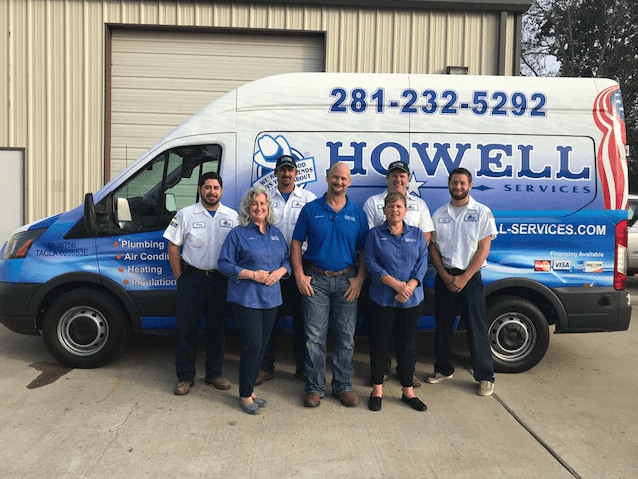 Even just sticking with local plumbers in Sugar Land, Texas, and nearby areas, there are dozens of contractors, from firms large and small, to sort through. Not all plumbers are created equal. But finding an amazing plumber is a lot easier than you might think. Before you embark on your great plumber hunt, it’s important to consider just what sort of services you will need before you start looking. Not all contractors offer the same array of services or can handle your specific situation. Take a note of what sort of plumbing issues you’re dealing with. Is it an annoying annoyance squeaky faucet? Or are your issues much more serious, like broken or bent pipes in your shower? The more you can understand what’s going on and what you need, the better. After all, you will need to be able to describe your plumbing problems as best you can so you can find a plumber that will be able to work with you. The skill set and type of plumber you need can depend greatly on the task. Are you renovating your bathroom? The Sugar Land plumber you get in touch with for renovations and remodeling will be a lot different from the contractor you consider when you’re having an absolute emergency. It’s not all just pipes to them. You’ll also want to consider your budget. How much you can afford and are willing to spend will determine who can work with you. It is often helpful to write down your budget and repair needs long before you do your homework on your local plumbers in Sugar Land, TX. And when we say ask around, we don’t mean just relying on word of mouth. Though it can be helpful to talk to your friends and neighbors and find out who they hired for their last major plumbing job and see who they recommend. We recommend some Internet research for Sugar Land plumbers. Perform Google searches and check out your favorite review sites like Angie’s List and Yelp. This will give you a good idea of what’s in your area and how customers feel about them. But it can be especially helpful to ask the plumbers themselves. Call local contractors and ask them about their business. How quickly do they pick up the phone? Are they BBB accredited? What are their online reviews like? Make a note of the plumbing contractors who you feel good about hiring. And when you are ready to make a selection, take a note of your repair needs, what you have been researching, and what people are saying about specific plumbers. Then talk to the plumbers who mesh well with all of the above. Once you consider your needs and the plumbers themselves, making a quality plumbing choice in Sugar Land can be simple. Want to have your plumbing inspected regularly?